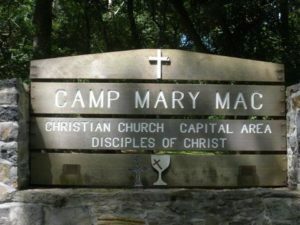 August 17, 2019 10 a.m.— 2 p.m.
Join us for “Corn Roast 2019” at beautiful Camp Mary Mac on August 17, 10:00 a.m. to 2 p.m.
Bring your family; bring your neighbors. There is really something for everyone. Celebrate the end of another successful summer camp season; connect with fellow campers from all over the region. Come tour the facilities. This is a kid-friendly event. Introduce youth to our church camp for next year. The corn, hayrides, children’s activities, picnicking and camp tours are free. The public is welcome! 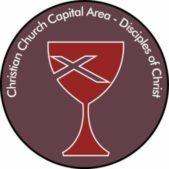 See www.cccadisciples.org/camp/. Dinner tickets on sale in July/ August — online, mail-order, and from all CCCA congregations.